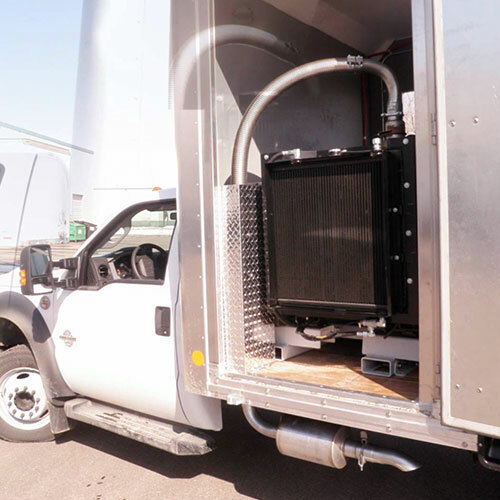 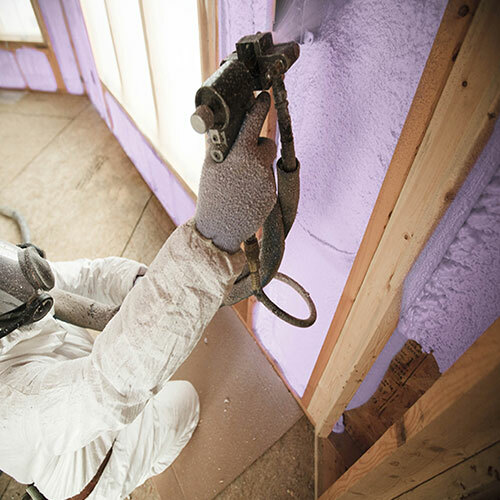 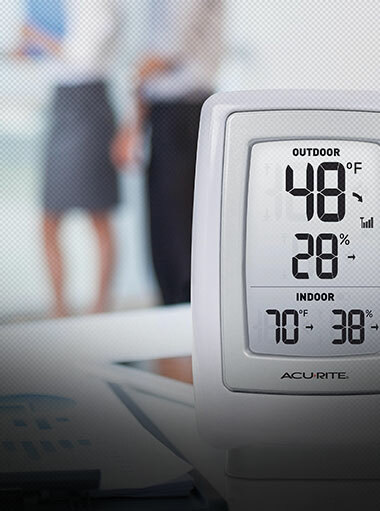 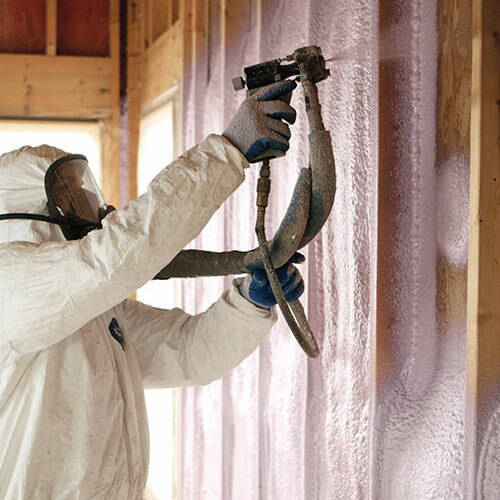 Your Merrick home or business deserves the best, and one of the ways you can make your location even better is with improved insulation from Foam Insulation Solution. 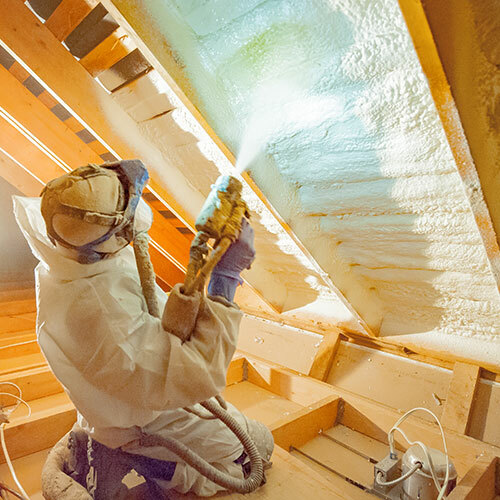 We provide spray foam insulation that can make your home more sound proof, keep bugs and rodents away, and help lower your energy bills through sealing up cracks and crevices where air can escape. 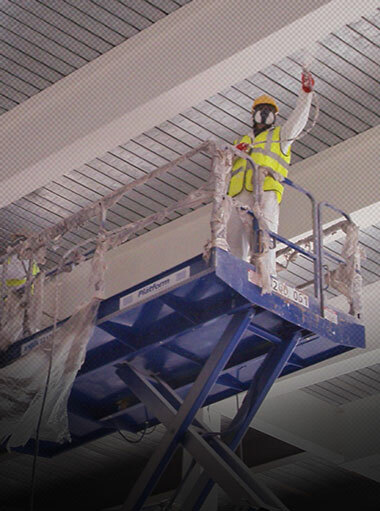 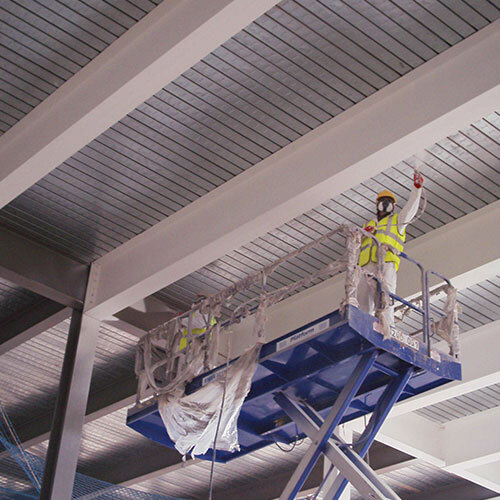 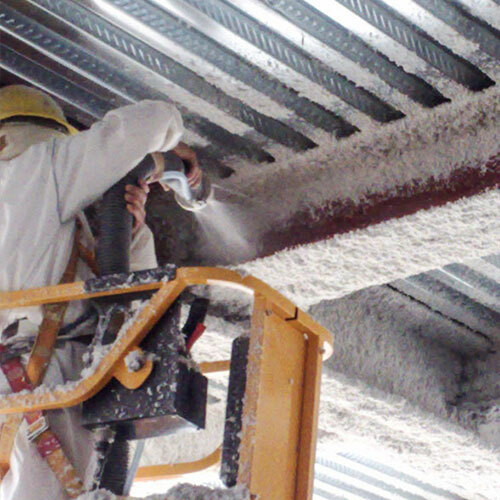 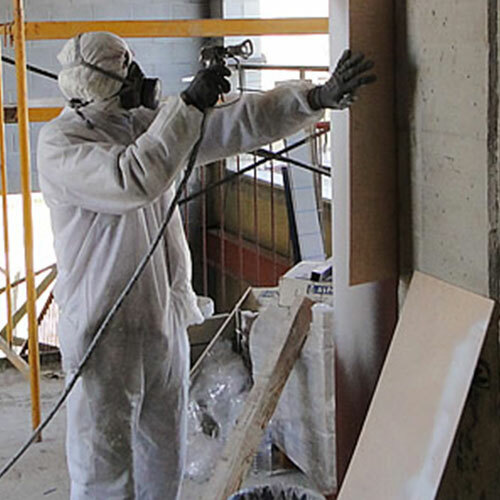 We also offer spray applied fireproofing, which can be used as a steel beam insulation for businesses. 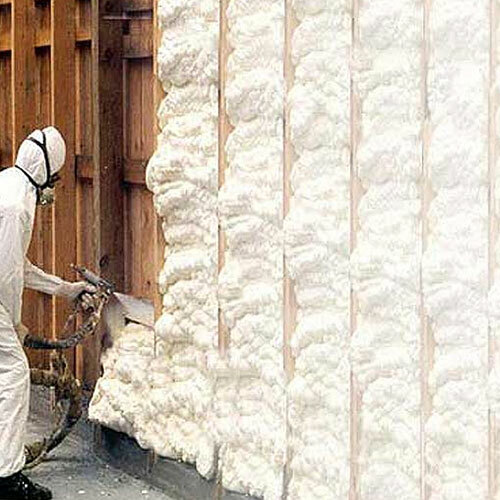 Give us a call today at 1-888-616-8704 to get a quote on spray foam insulation for your commercial or residential location in Merrick. 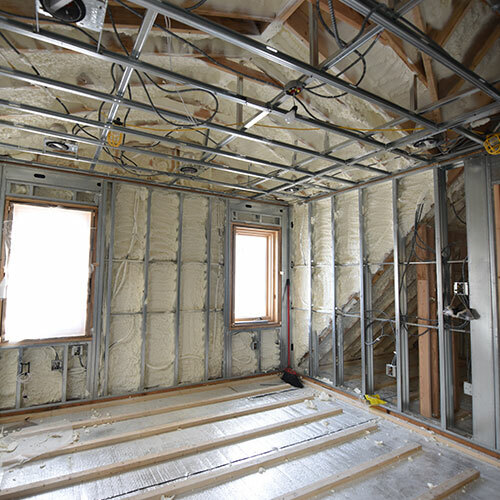 Many Merrick homes and businesses use batt insulation instead, because it is so common and installing it is easy. 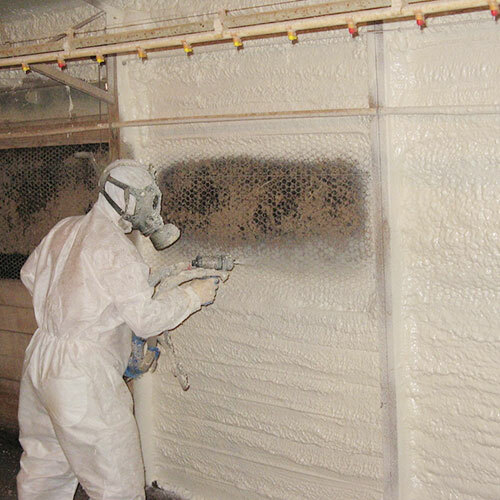 However, it does not provide the type of high quality, thorough protection that we can offer you through spray foam insulation. 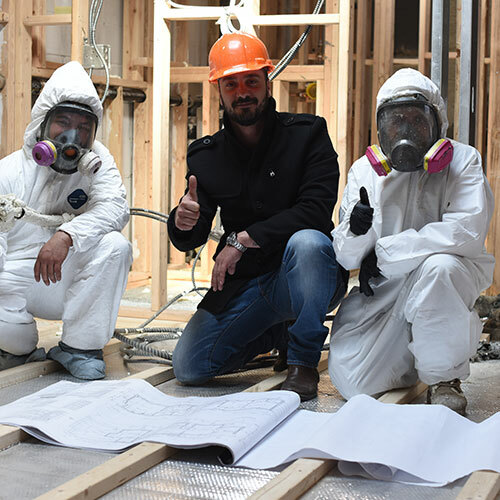 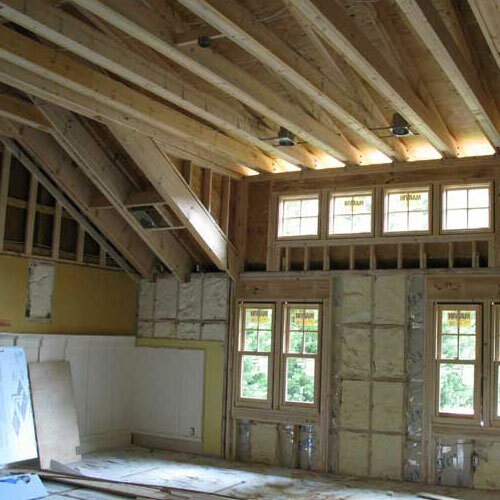 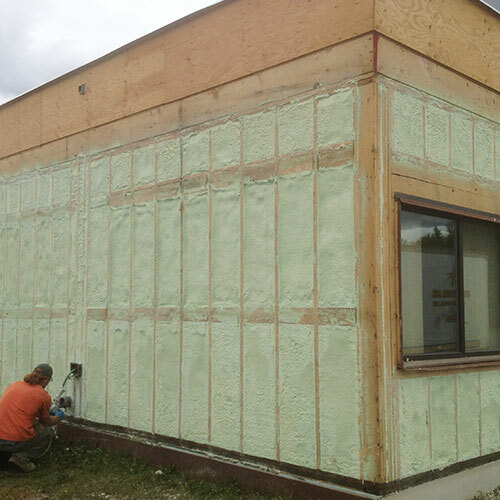 This type of insulation also complies with the local building codes, so you can upgrade and improve your home safely and legally. 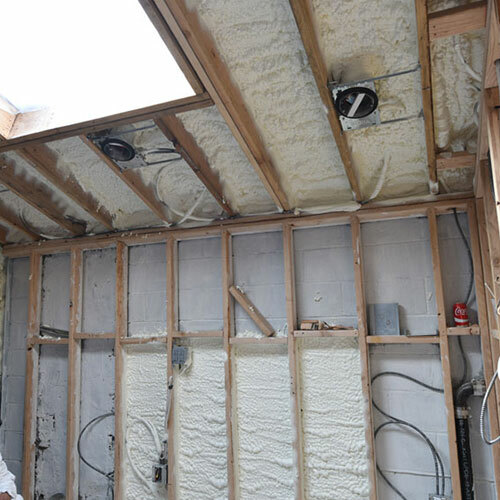 You can put all of your worries about inadequate insulation to rest, knowing that you have the best option for truly sealing up and protecting your home or business. 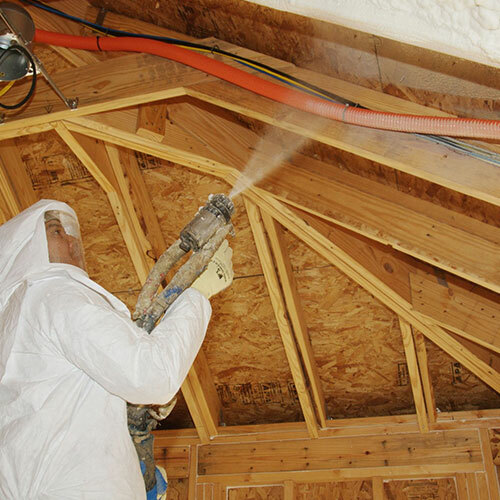 There are many great reasons that we focus on spray foam insulation. 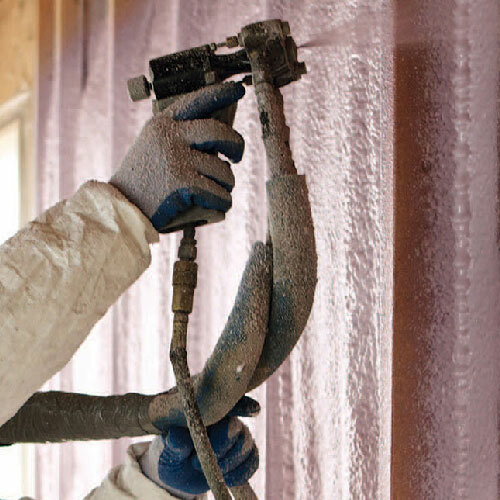 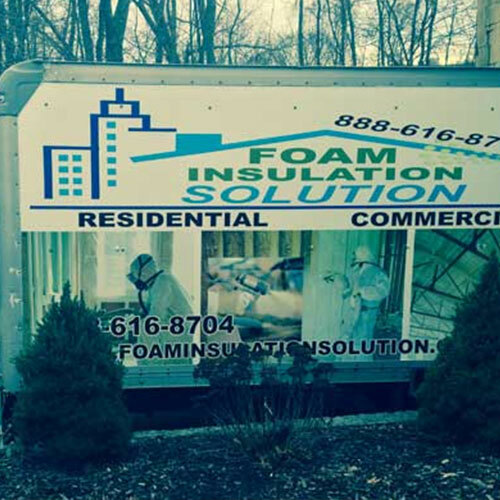 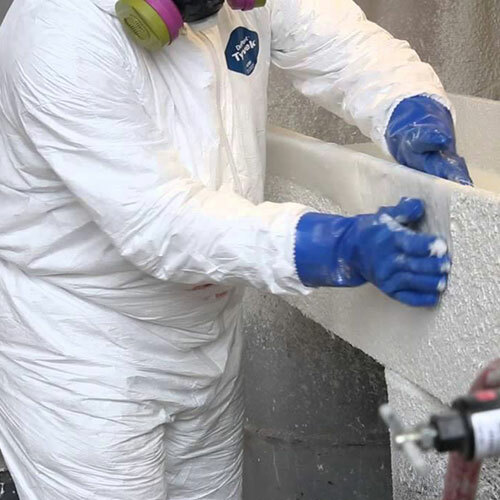 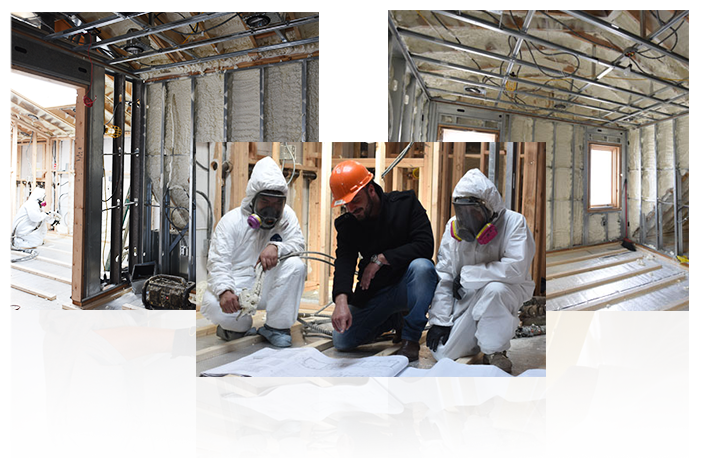 Ever since Foam Insulation Solution was founded in 2011, we have understood the value that this type of insulation can bring to homes and businesses in and around the Merrick area. 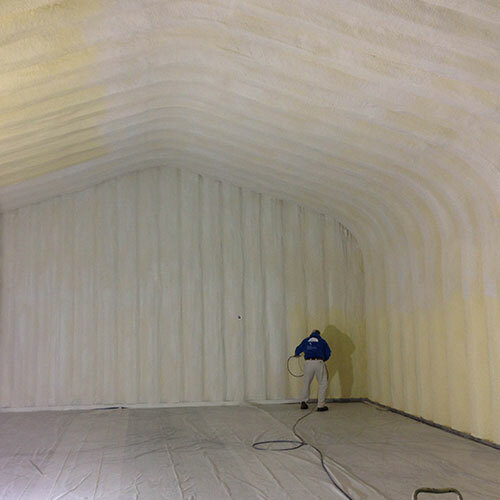 The sound proofing quality of spray foam insulation is just one of the benefits it has to offer. 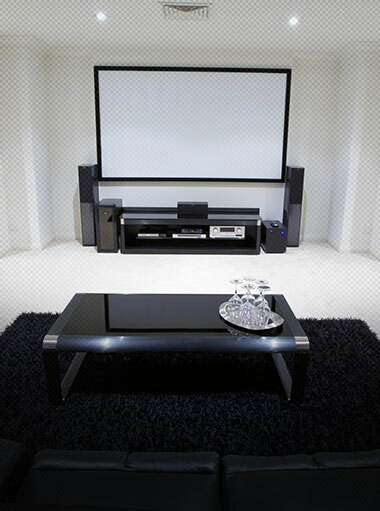 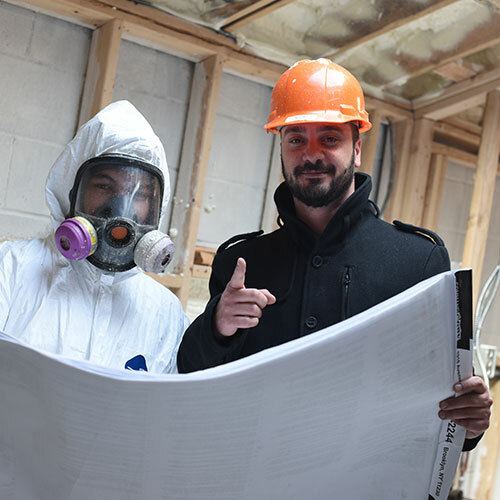 Our experienced and knowledgeable staff can work with you on your sound proofing needs, so your business or home will get the attention it needs and you can be happy with the results. 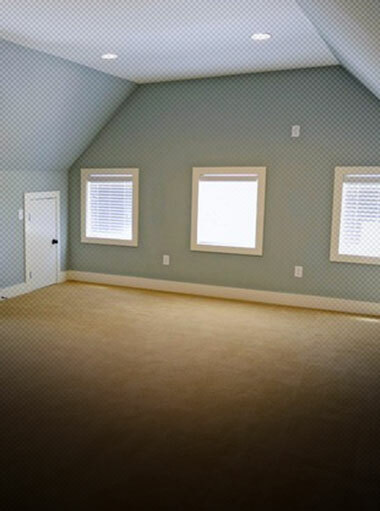 Everyone's needs are different, and we can give you a fair price and a good explanation of what we recommend for your location. 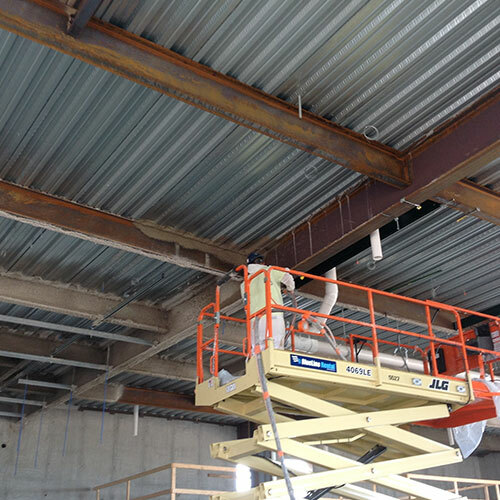 Steel beam insulation and fireproofing are excellent ways to make your commercial space safer. 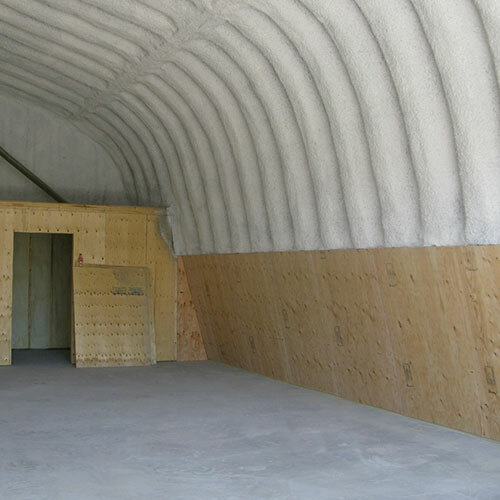 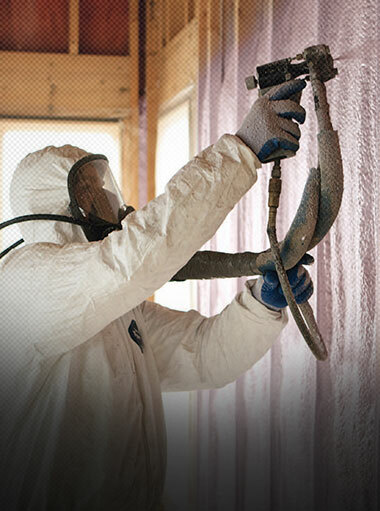 At Foam Insulation Solution, we use only the best in fire retardant materials. 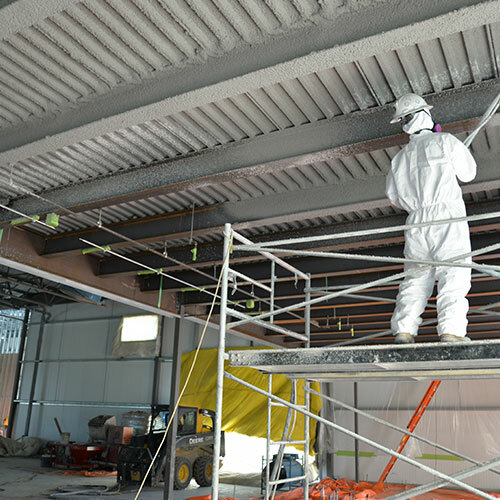 Coupled with superior techniques, we are able to get you a high level of fire protection for your building. 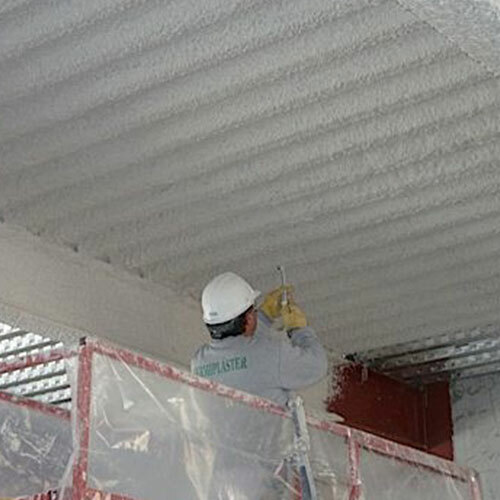 Steel beam insulation and spray applied fireproofing work to thermally protect any structure. 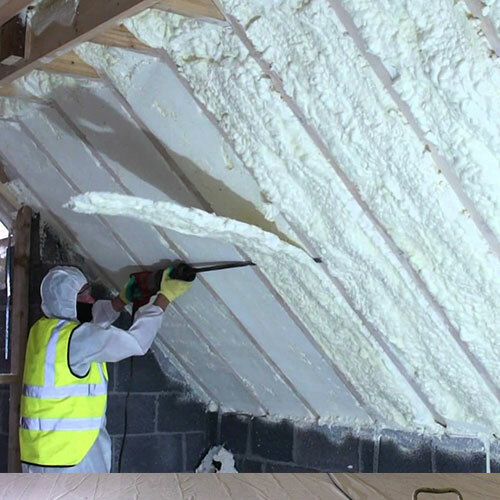 They also have temperature and acoustic benefits, just like more standard types of spray foam insulation.